ERX Motor Park is overflowing with excitement to bring you an event like we’ve never hosted before. 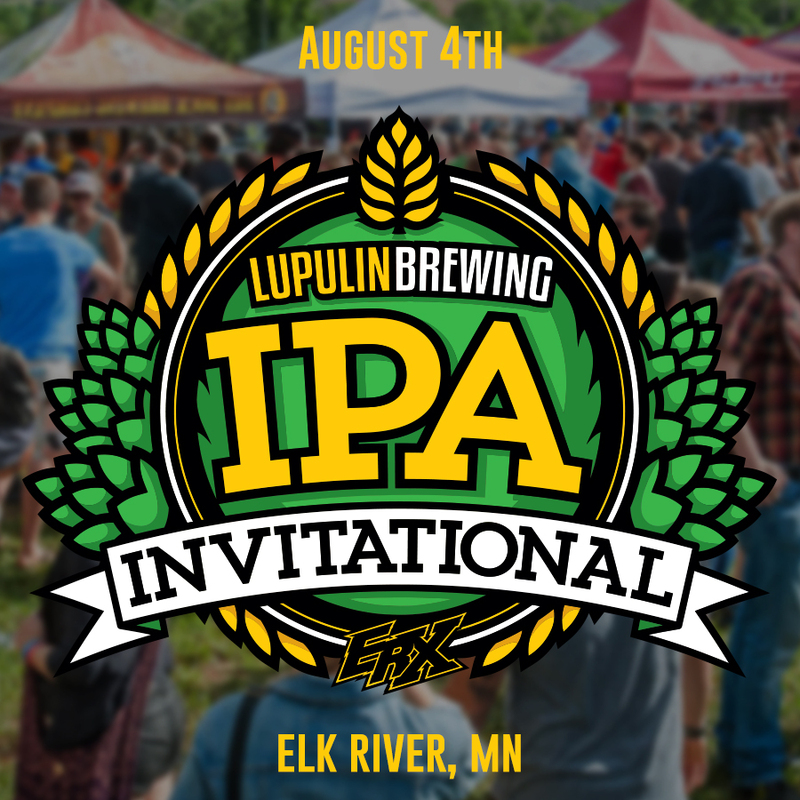 Join us August 4, 2018, for the inaugural Lupulin Brewing IPA Beer Invitational. Indulge in the best hoppy brews from around the nation at this unique and exciting event. Come on out to sample all of your favorite IPAs in one place! We’ve asked the top IPA brewers to come alongside us for this special event. They’ve been challenged to create their most innovative, flavorful and original, single, double and triple IPAs, to share with thousands of hop fans. While you sample to your heart’s content, you will be entertained by live music and a festival atmosphere. A portion of ticket proceeds will benefit the Three River’s Community Foundation which works to provide grants and scholarships for the Elk River area school district (ISD 728). Tickets will be limited! Get yours before they sell out! 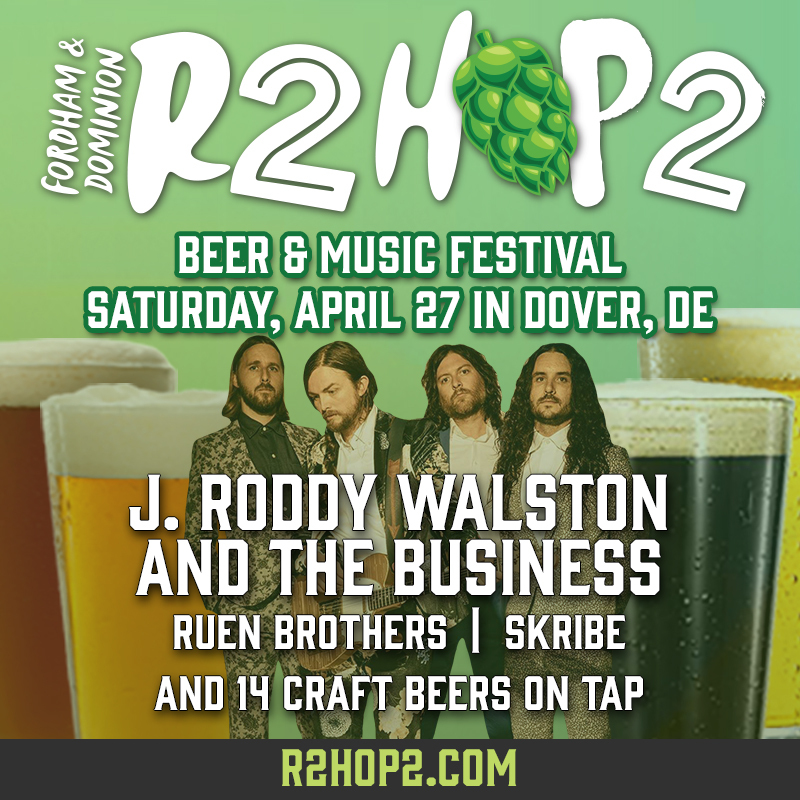 $50 – General Admission– Includes unlimited pours from breweries from all over the U.S.
$100 – VIP – Want to enhance your experience? Upgrade to VIP. Get in an hour early and gain access to our VIP event center which includes: Wifi, air conditioning, private restrooms, lounge space, and of course, lots of food. FREE – General Admissions Designated Driver – Designated drivers will gain general admission access free of charge. No beer samples will be provided to designated drivers. Pop and water will be available. $35 – VIP Designated Driver – VIP Designated Drivers will gain access to our VIP area, featuring our VIP event center which includes: Wifi, air conditioning, private restrooms, lounge space, and of course, lots of food. No beer samples will be provided to designated drivers. The Three Rivers Community Foundation Board of Directors consists of local volunteer leaders whose goal is to identify and invest in students and local non-profits throughout the ISD 728 communities to distribute scholarships and grants to enhance future achievements. Through 2017, TRCF has dispersed $618,278 in grants and $208,500 in scholarships for a total of $826,778. By recognizing, encouraging and strengthening local resources, we continue to build the foundation for successful and vibrant communities.